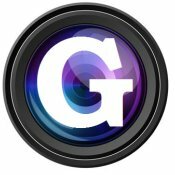 I took some pictures yesterday of the lobster trap Christmas tree being taken down, and thought you might want to post them on GMG and give a shout out to Art Haven. 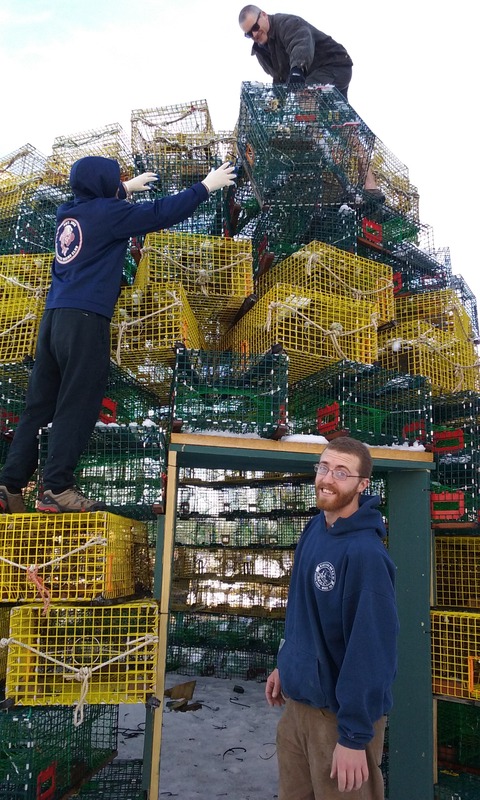 A handful of volunteers helped Art Haven’s David Brooks retire the Lobster Trap Christmas Tree for the year. Passers-by commented on how sorry they were to see the beloved tree come down. One women thought that the tree should stay up all year and be decorated seasonally, with shamrocks on St. Patrick’s Day, and eggs for Easter. David said that would be nice, but the traps are borrowed and the fishermen need their lobster traps back. 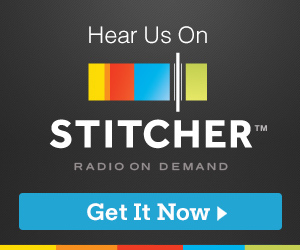 Tom and Johnny sure get their hustle on don’t they? During a regular fishing season, most lobstermen can afford to check and rebait their traps only every three or four days. 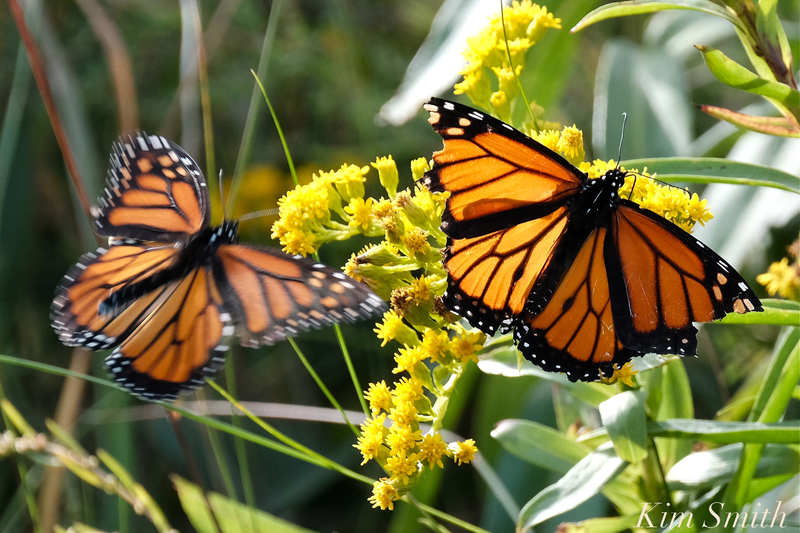 Each run to the traps can cost as much as $600 for fuel and take 18 hours of work. But three or four days can be more than enough time for lobsters to eat the chunks of herring or mackerel that serve as bait. 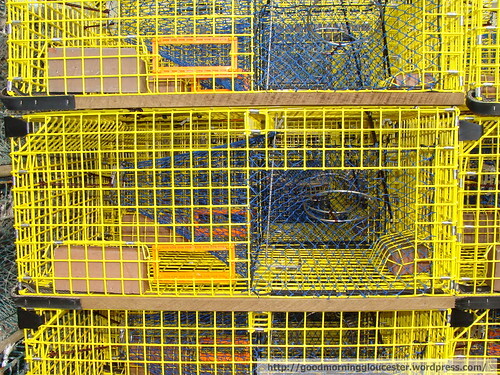 With no bait left, lobsters don’t enter the trap and fishermen are left with a smaller catch. Thus, the millions of traps that dot the Atlantic from Newfoundland to North Carolina remain empty about half the time. 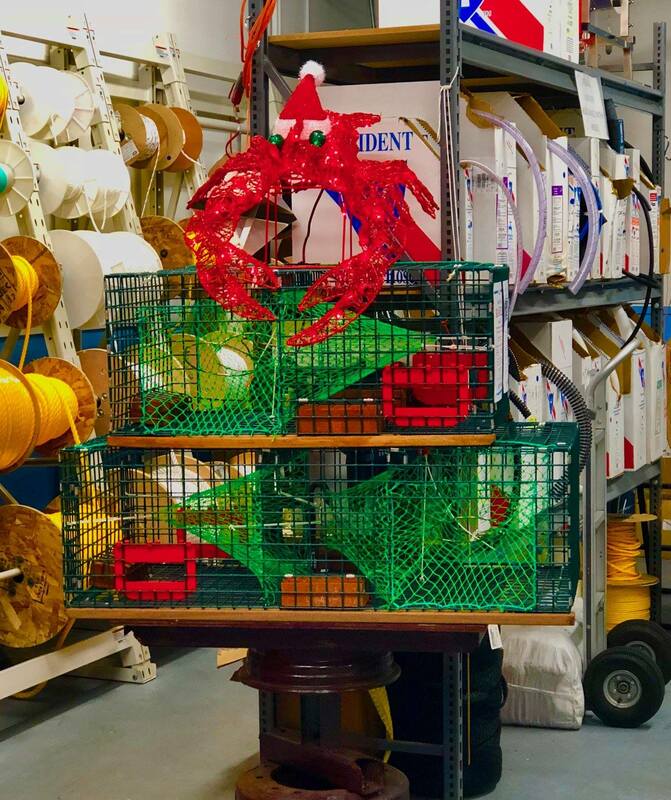 Vince Stuart, the owner of a Nova Scotia company that makes winches, gantries and other fishing-boat rigging, first heard about the lobstermen’s problem from his clients on the docks in 2003. 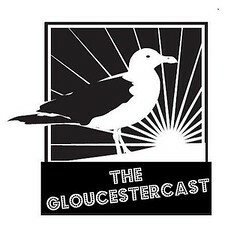 He soon began building the Bait Savour, a device that would release an extra supply of lobster bait a few days after a trap was laid. 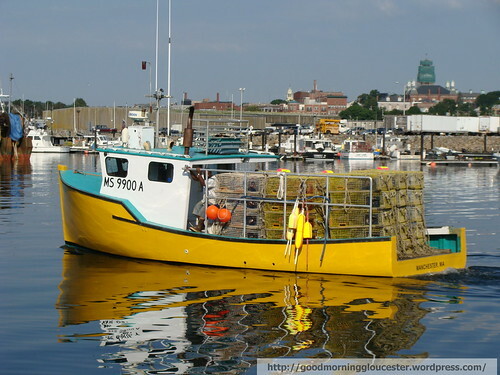 It allows the lobstermen to check their traps less frequently (about once every five days instead of every three or four), saving time, labor and fuel. Are the traps ever reclaimed? Is there a way to tell who the trap belongs too? See the plastic tags along the top of the trap? Those are trap tags. 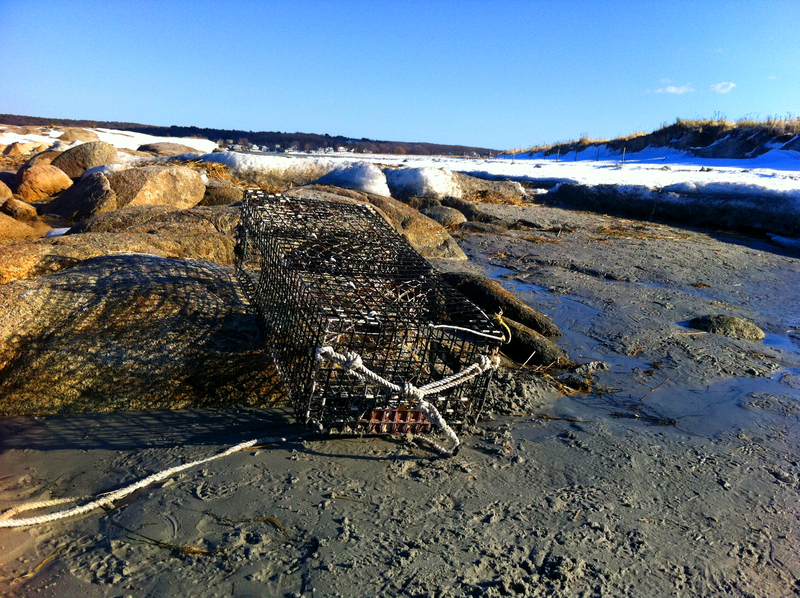 They are issued by the government each year and it is a way to enforce the trap limit each lobsterman can fish. 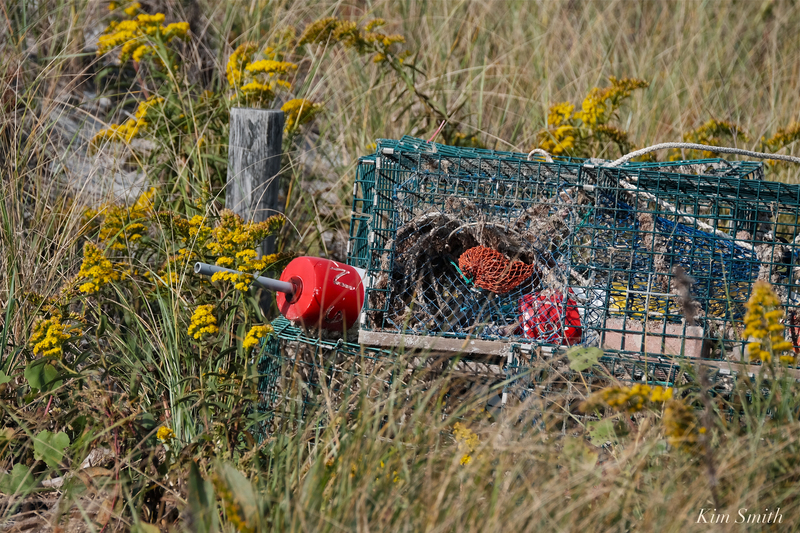 Each year each lobsterman gets their allotment of trap tags and every trap must have one in it. 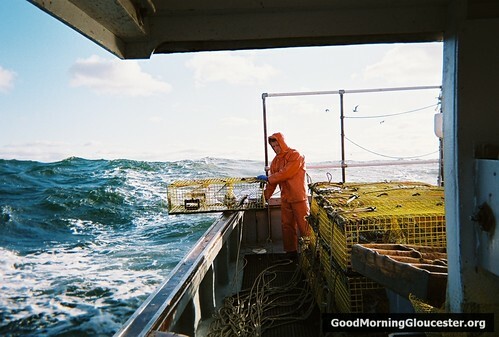 If the enforcement agent pulls up a lobsterman’s gear and it doesn’t have a trap tag it can result in a fine. 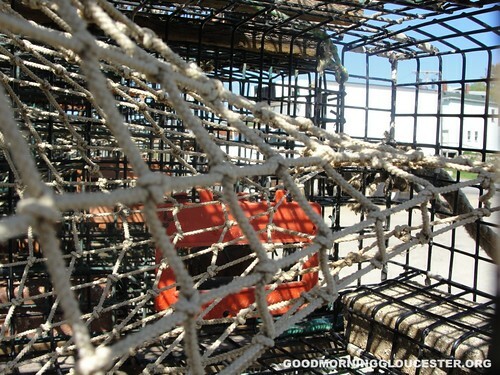 Lobster Eye View – Inside A Lobster Trap Up Close And Personal, originally uploaded by captjoe06. 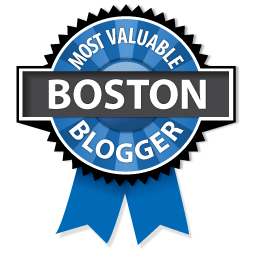 once the lobster travels up through the head and drops into the parlor- it’s game over. 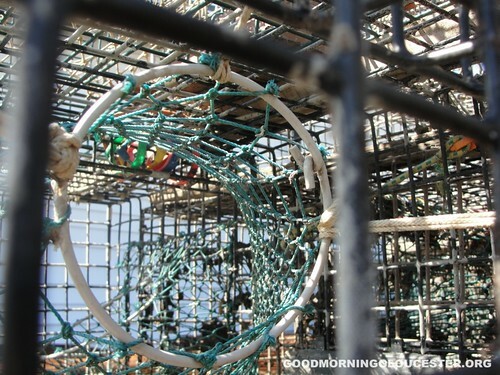 Lobster Eye View – A Lobster Trap Up Close And Personal, originally uploaded by captjoe06. This is what a lobster sees just before he meets his impending doom. Normal lobstering attire for mid November. Here is Sean once again. Lobstering With Sean and Tuffy, originally uploaded by captjoe06. 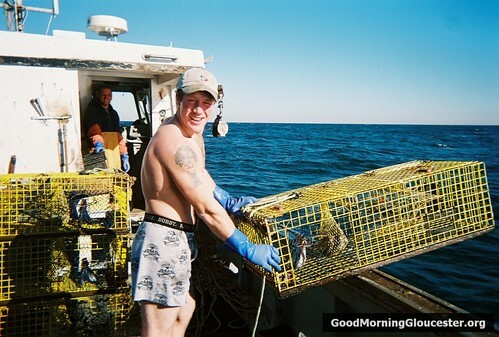 Here’s Sean setting lobster gear in his underwear in November. Some things are unexplainable. This is one of them. Sean Needs Some New Underwear, originally uploaded by captjoe06. The Mighty Dog and I, originally uploaded by captjoe06. Brandy New Lobster Gear, originally uploaded by captjoe06. 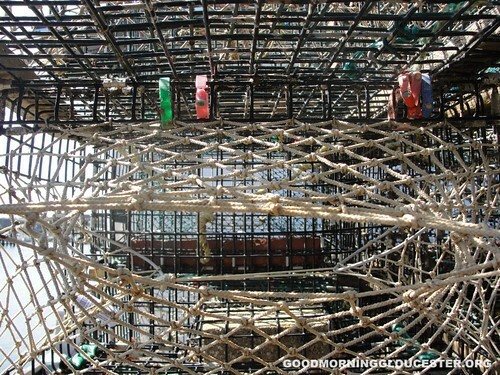 This here is what a brand new lobster trap looks like fresh out of the trap company. 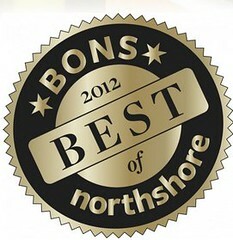 No seaweed or crap hanging off it, just clean as a whistle.